ICEY is definitely an interesting game to try, but there’s more to this deal. 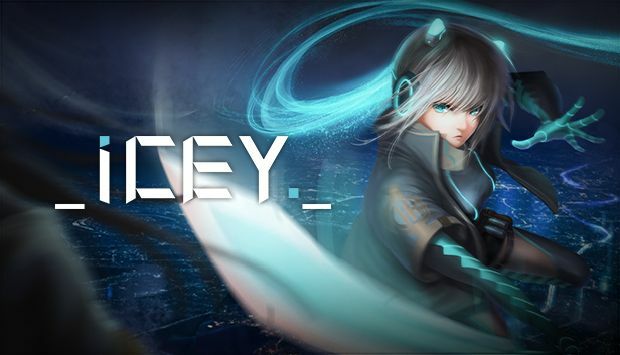 ICEY itself is $7.69, but you can also get the ICEY + Steam Link Bundle for $8.69! Rumors have it that Valve is planning to introduce the next iterations of Steam hardware soon, so this could be a result of that. Either way, if you’ve been in the market for a Steam Link, now’s the best time to jump on it! You even get a cool game to go with it as well! Well, technically it’s not $8.69. That’s the base price, but after shipping and handling your total will come out to around $15 USD. Still a great deal, though! The Steam Link is a basically a convenient way to bridge your PC to a TV anywhere in your house. Simply connect the Steam Link to your router, turn your PC on and launch Steam, and voila! You’ve got Steam Big Picture running on your TV now. Valve recommends an ethernet connection for the best quality and stability. As of writing ICEY is sitting on Very Positive Steam reviews, so this is just a great deal all around. Don’t miss out!